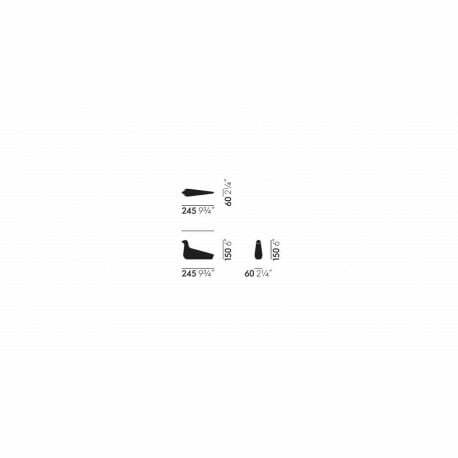 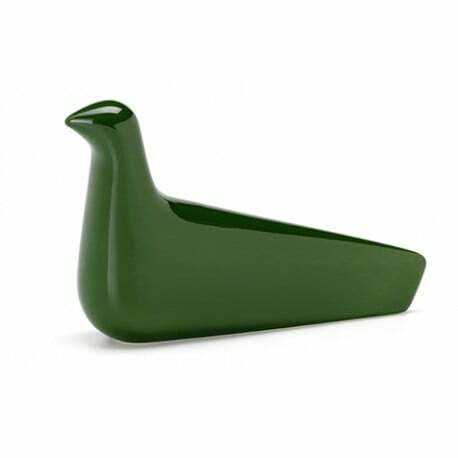 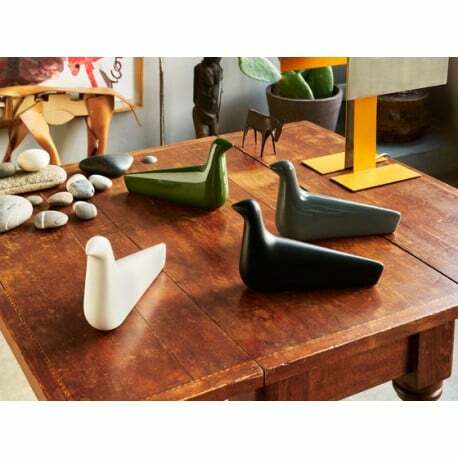 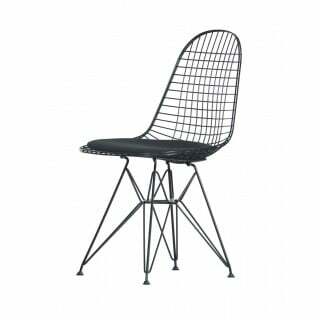 Buy Vitra L'Oiseau ceramic by Ronan and Erwan Bouroullec, 2017 - The biggest stock in Europe of Design furniture! 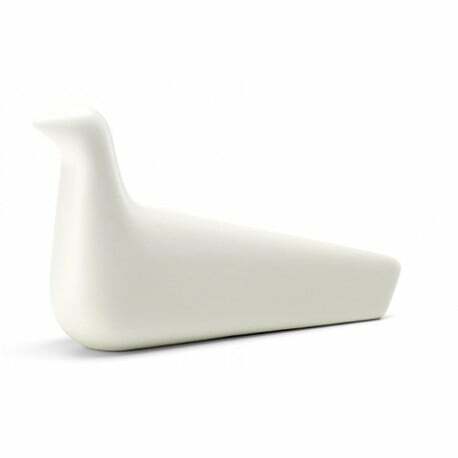 Considerable craftsmanship goes into the fabrication of the ceramic L'Oiseau figure, making it a unique object with individual characteristics. 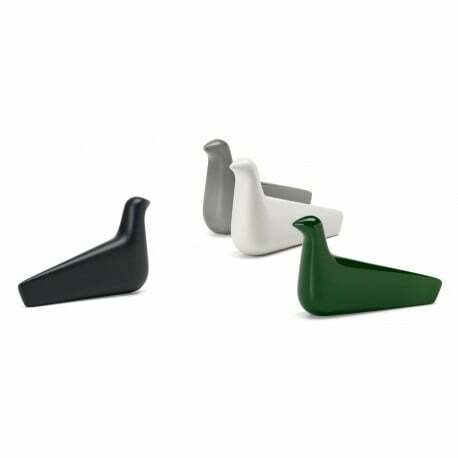 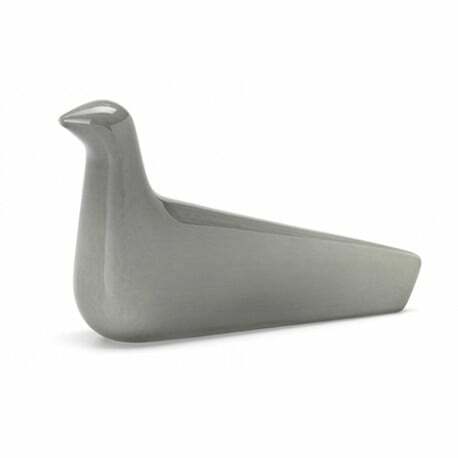 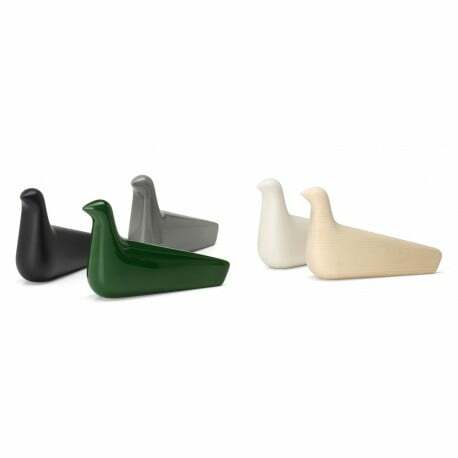 The ceramic bird is available in a choice of colours.